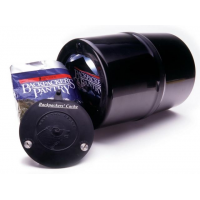 Backpackers' Cache Bear Protection Backpackers Cache Bear-Resistant Container-Black 812. This Bear-Resistant Container from Backpacker's Cache was developed for that very purpose to keep the Bears out. Lock the lid with a coin knife or screwdriver. 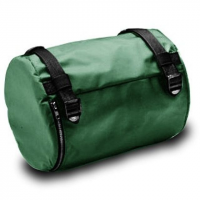 Backpackers' Cache Bear Protection Backpackers Cache Bear-Resistant Container Carrying Case C12.